We haven’t had broadcast TV for a while, so if a show isn’t available for streaming on one of the services we do subscribe to, then I probably haven’t seen it. Hulu recently added three seasons of Elementary, so I’m finally checking it out. I'm only a couple of episodes in but so far, I like it. 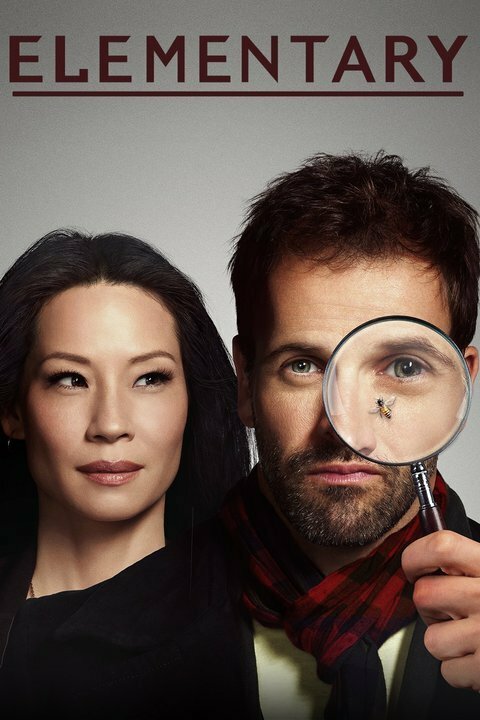 Elementary offers a good take on Holmes and Watson with the whole sober companion shtick, really shows why the characters have lasted as long as they have. And the character stuff on the show is great. Dig Jonny Miller as Holmes and Lucy Liu as Watson. However, as of right now, the mysteries are all pretty forgettable, doubly so since Holmes has provided the template for some many of televisions crime solves. All I’ve really seen is the same kill-of-the-week I’ve seen from every other network crime drama. Mostly, I found myself wishing this wasn’t a 22 episode network show choked full of filler and was instead a 6-12 episode cable or streaming service program with more character focus and more overarching plot with less of this week’s newest case.